Highlighted recent work – Jorrit Kamminga, Ph.D. 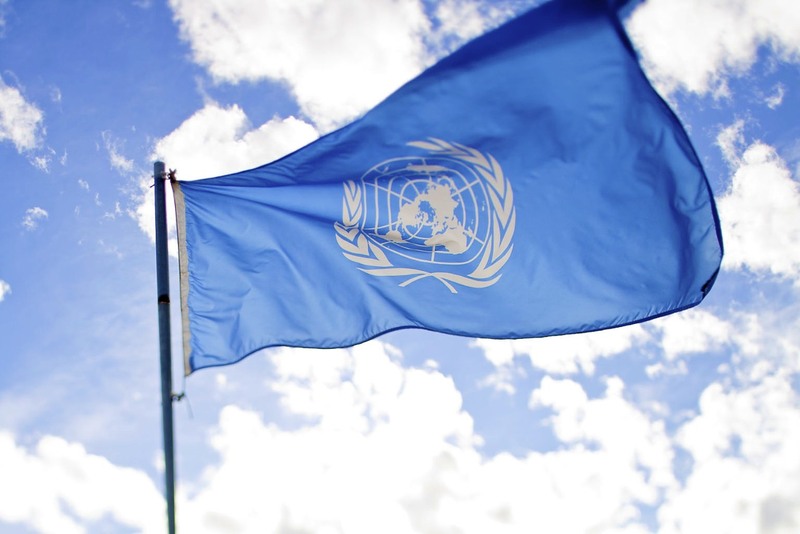 In 2015 I worked as a consultant for the United Nations Office on Drugs and Crime (UNODC). I researched and co-wrote the chapter about alternative development of UNODC’s flagship publication, the World Drug Report 2015, that was subsequently released on the International Day against Drug Abuse and Illicit Trafficking, June 26, 2015. Click here to read the full Chapter.